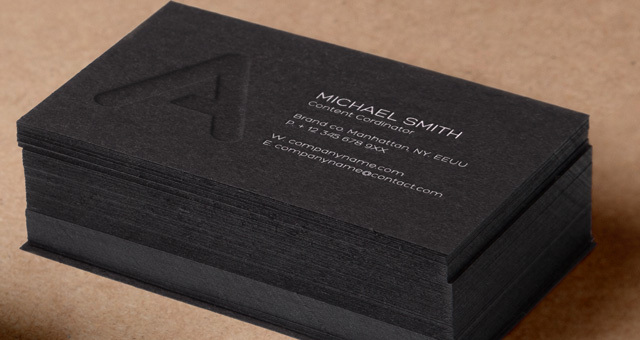 Black is the new black. 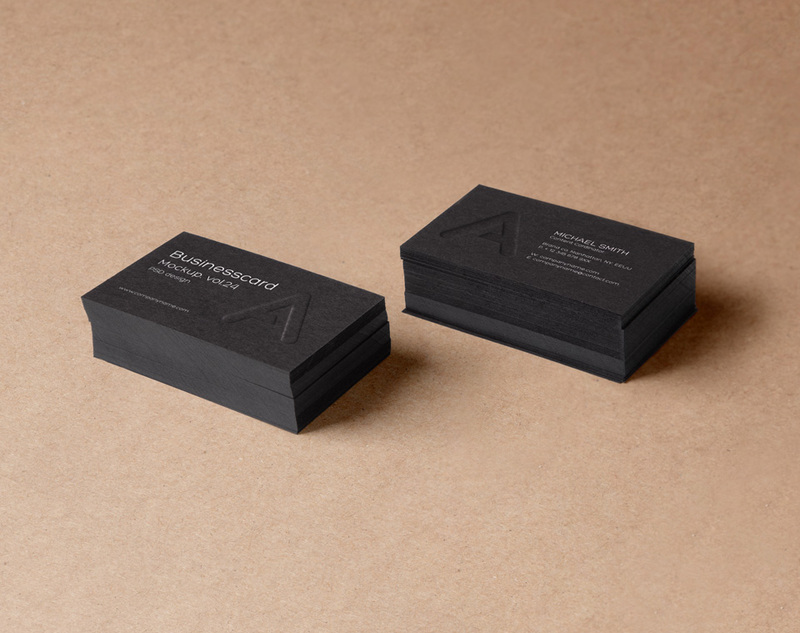 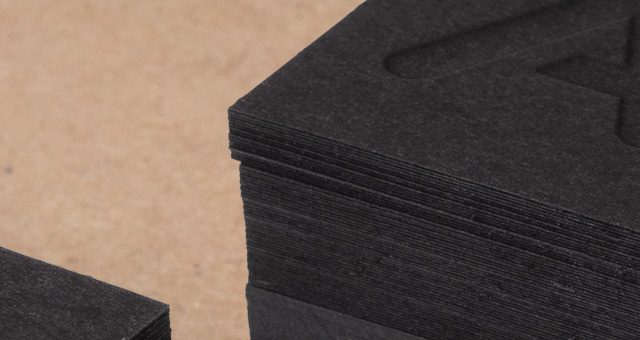 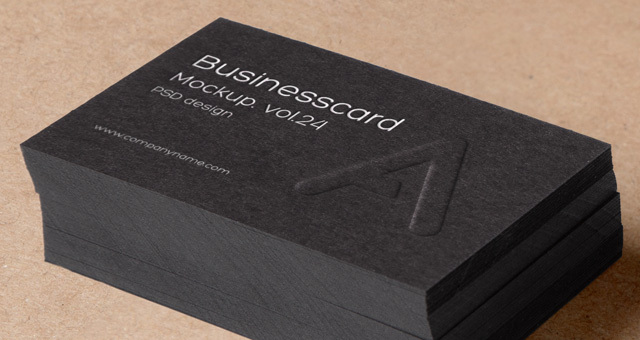 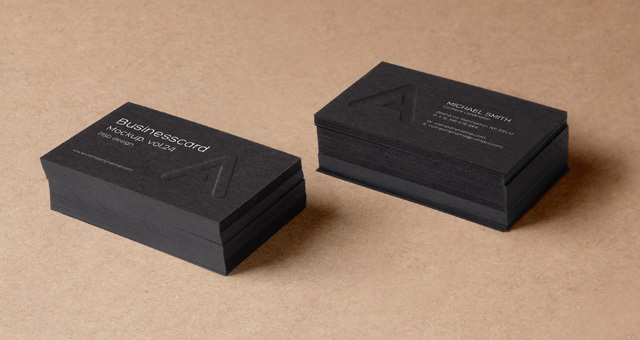 Go dark with your business card designs and display them with our black business card mockup. 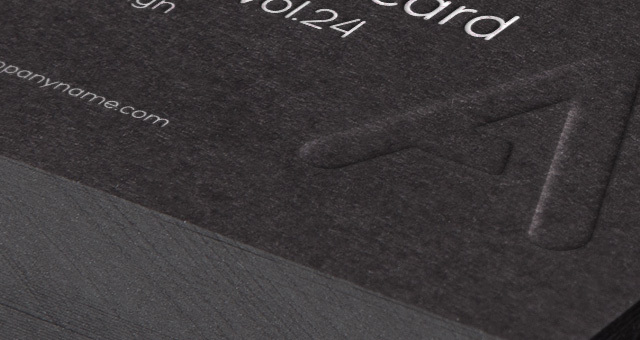 Just drag and drop your work and see the result immediately thanks to smart layers.